It’s the week before or even the night before you are hosting a breakfast potluck. You’re racking your brain, trying to figure out what to make. 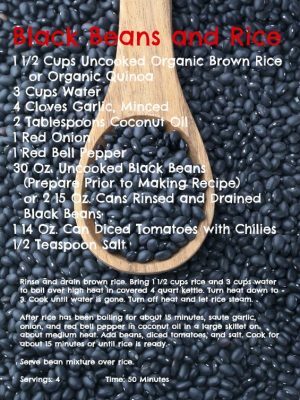 It can be even trickier if you’re trying to make healthy options. When putting together a potluck, it’s thoughtful to make vegetarian options and even gluten-free and/or dairy-free options. Providing this variety means most, if not all, the guests will be able to enjoy your potluck. 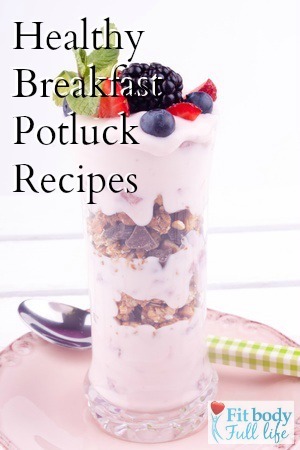 Below I provide three healthy and tasty breakfast potluck recipes. All recipes are vegetarian and gluten-free. All the recipes can be made dairy free. Fresh fruit and yogurt parfaits are a healthy, yummy way to start the day. Serve in pretty glasses or fun cups. Enjoy! A protein smoothie can be a great healthy and energizing way to start your day. By adding a protein powder to your smoothie, this ensures you receive the energy from the smoothie without a sugar crash from the fruit. Here are a couple of healthy smoothie options. Muffins are popular and delicious for breakfast. However, most muffins are very high in sugar and calories. Muffins are often a dessert in reality because of the ingredients. You can still enjoy this delicious breakfast item in limitation by adjusting what’s in your muffins. Here is a delicious chocolate muffin recipe. Prepare in advance. Prepare as much as possible before the morning of the potluck. I like to prepare as much as possible the evening before. Preparing in advance makes the morning of the potluck much less stressful and time consuming. Lay out ingredients and containers together. For the recipes that need to be made the morning of, this is a time-saving trick. Put ingredients that need refrigerating together and the rest next to the appropriate containers on the counter. Have a cool way to store your masterpieces. Keep all items that need refrigeration in the refrigerator for as long as possible. The best way to transport your food is to have a large cooler bag. If the venue has a refrigerator, transfer the items upon arriving until they need to be laid out. You’ve put in the work. Now, enjoy serving the healthy and delicious potluck you’ve prepared. Others will appreciate the thoughtfulness, time, and work you put into making a breakfast all can enjoy! My First Dessert in over 6 Months! These are great ideas. And chocolate muffins sound so yummy!! A great array of healthy breakfast recipes Will pin & twitt. Thanks for sharing on Real Food Fridays Blog Hop. I’ll be grateful should you continue this in future. Many other folks will probably be benefited from your writing. blog you might be interested in hearing. Either way, great site and I look forward to seeing it expand over time. Life Cycle and Star Trac. This equipment latches on and improves the cycle in order that you can pedal at various speeds without going anywhere. After your cake is done cooking, let it stand in your microwave for three minutes. Microwaved food always heats up faster around the edges of the plate. what about this? what if you were to create a killer headline? something that grabbed a person’s attention? 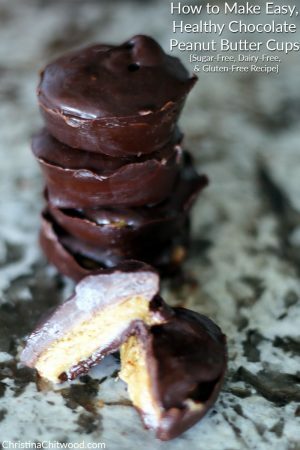 I mean Healthy Breakfast Potluck Recipes | FitBodyFullLife.com is a little vanilla. I am regular visitor, how are you everybody? This paragraph posted at this website is actually good. carries tons of helpful facts, thanks for providing these kinds of statistics. however this web site presents quality based posts.